The ONExia Blade Cart is a docking system that makes rotating and transporting blades safe and easy. Common logistical issues and operator fatigue are simultaneously eliminated. By utilizing the blade’s center of gravity, the cart’s balanced, silicone-free design provides effortless rotation without the need for tools, air, or power. 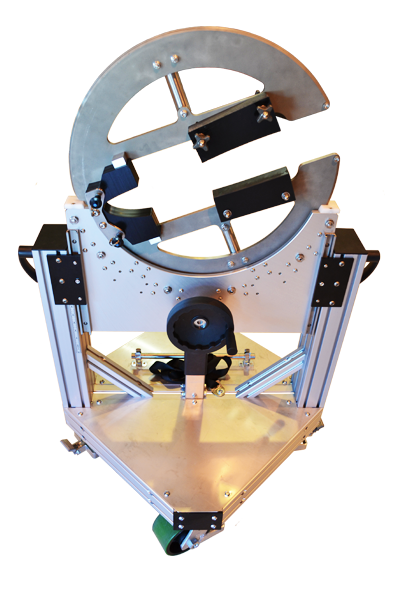 Available with 180° and 360° head rotation with a fixed or adjustable height the ONExia Rotor Blade Cart is the next essential tool in aerospace manufacturing. Pull Pins Only - No Tools! 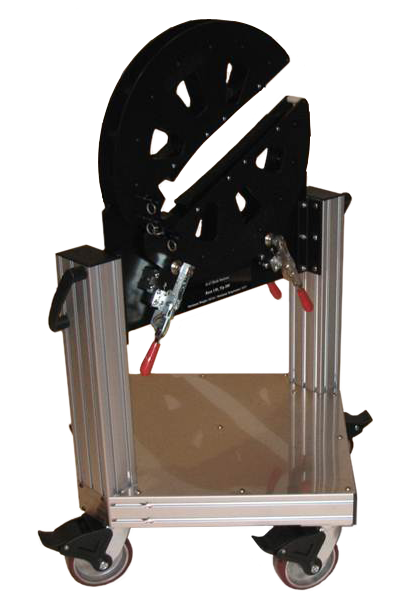 The Fixed Height Blade Cart shares the same featurs as the adjustable height and is a cost effective option. 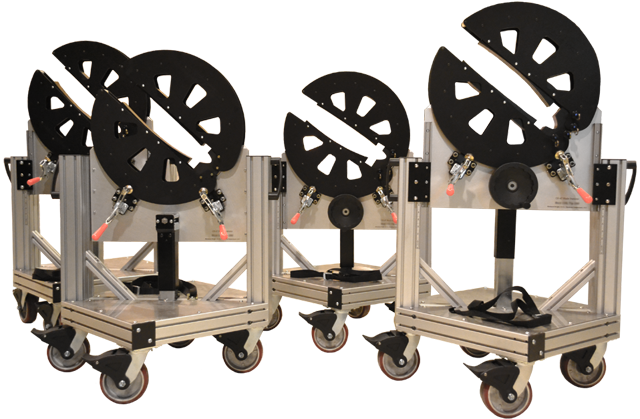 The stainless steel blade carts include many of the features of the standard blade cart with wash down ready bearings that can handle paint and other finishing materials. 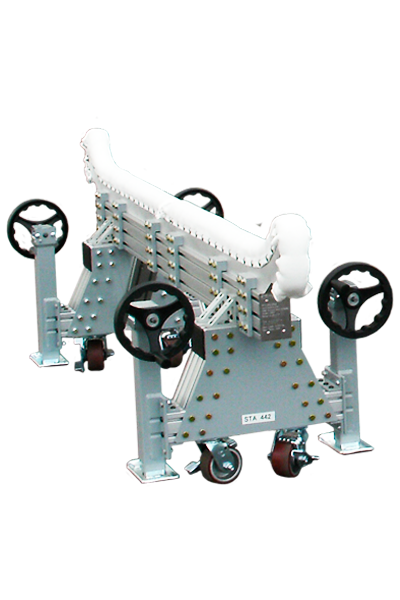 Using the same concepts of our blade cart design the Leveling Fixtures are designed to assist in the movement of bulk composite parts for finishing and repair operations.